Have you ever played with polymer clay? i hadn’t until last week and let me tell you its so fun! Its totally play-doh for adults. 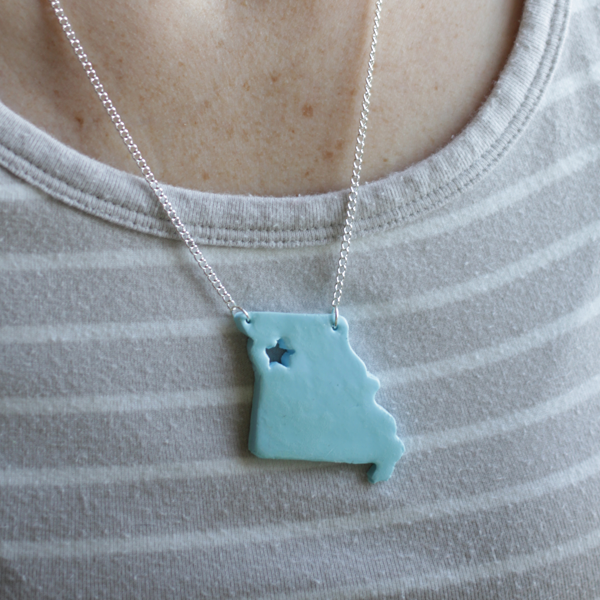 I first started making little circle beads and what not and then i thought it would be cute to make a Kansas City necklace. 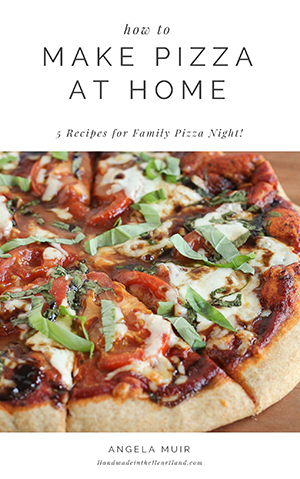 Its super easy, inexpensive & customizable! You can make any type of charm that you want. Sculpey Clay tools starter kit, i picked mine up at Michaels or you can order it HERE. First things first, you need to know how to put together a chain. Once you understand how to attach chain & clasps with jump rings its pretty simple to make jewelry. 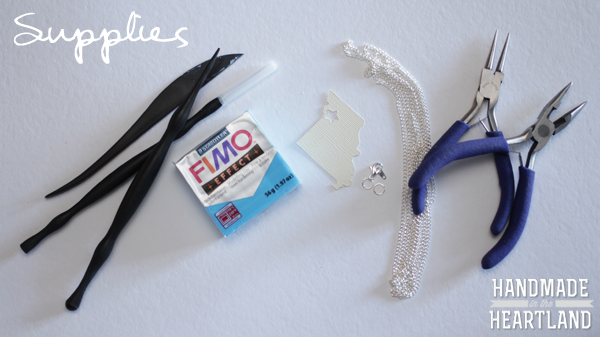 For this necklace you will want to make a simple chain with a lobster clasp (step by step photos below) and then once the necklace is made find the center point (exactly opposite the clasp, or the point that would be the center if you put it on) and then cut it. Once you cut the center attach the charm with a jump ring on either side. 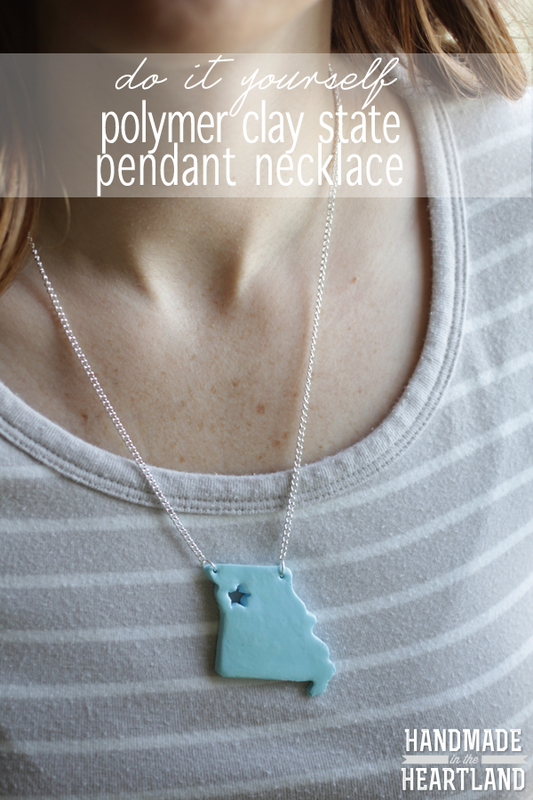 When using polymer clay the first thing to do is warm it up in your hands to get it pliable. To make this charm i used my rolling pin to roll it out to an even 1/8″ thick piece that i could then place my stencil on top of and then cut around it. I used the sharp end of one of the tools in the sculpey tool starter kit to cut around the stencil and make the shape i wanted. Its not shown in the photo, but make sure to make small holes on either side of the top of the charm that you can put a jump ring through to attach it to the chain. Look at the finished photo above to see where mine are. Its cold outside, so stay in and make something fun! 🙂 Let me know if you make something from the blog- tag me on instagram @mrsmuir or twitter @AngelaMuir!